We base our customer relationships on the family principles that underpin our company, and conduct all our professional activities with integrity, openness and commitment. Never afraid to think innovatively to develop flexible solutions and address problems, Mauve’s services always provide competitive value-for-money, and offer market-leading knowledge gleaned from our wealth of experience. Our global network of colleagues communicate and collaborate to achieve the finest bespoke services for our valued clients. As one of Mauve’s founders, Ann was the first and only “back-office” employee in the early days, providing services and support to telecoms projects. 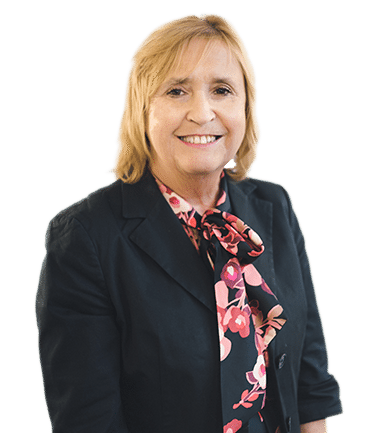 Today, Ann’s role as CEO is just as energetic and she is profoundly involved in the business at every level. Ann is multi-lingual and enjoys experiencing new cultures as she travels the world expanding the organisation’s infrastructure. Lisa is multi-lingual and based in Padova, Italy. With over 16 years’ service at Mauve, Lisa progressed to the role of Operations Director; she collaborates with the MD, executive team and department heads to streamline operational efficiency. Lisa’s profound interpersonal and management skills increase productivity within all departments, helping to position Mauve as a market-leader. Jonathan manages the technology and systems infrastructure for the organisation, ensuring the ICT software and programs that underpin the business are fit-for-purpose and functioning effectively. Jonathan evaluates Mauve’s systems operational requirements, researches new software and hardware and formulates organisational policy regarding quality standards and strategic planning. One of Mauve’s longest-serving employees, Annette’s role as Account Manager afforded her more than 15 years of expert knowledge in global employment solutions. In 2017 Annette was promoted to Sales Manager, and is now responsible for a global team of highly-successful sales professionals. Annette designs and implements sales strategy that ensures the continued success of the sales team and achievement of organisational goals. Helen has worked in accounts for more than 22 years, beginning her career at a 5-star hotel in Darwin, Australia. 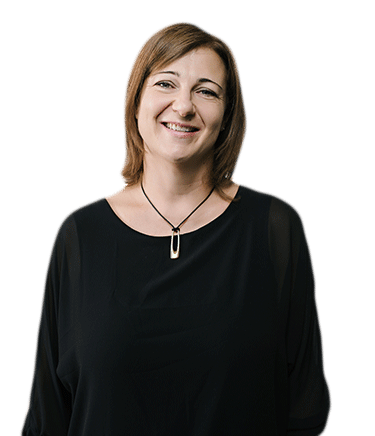 Now based in Cyprus, Helen has managed Mauve’s finance department since 1999. 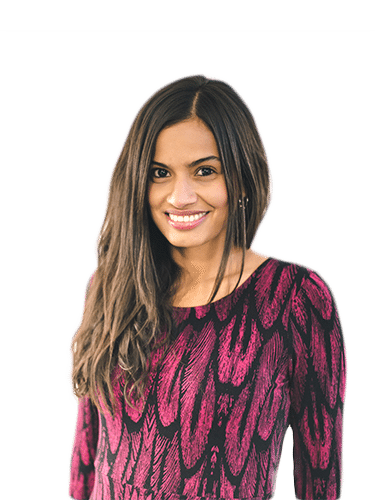 Her skills lie in accounts receivable and payable, and income auditing – and she relishes the variation and challenges of global mobility accounting. Sadie began her career with Mauve 11 years ago as Contracts Support, progressing to Manager. Her varied capabilities involve management of the Contracts department, raising and reviewing all types of contracts, liaison with in-country lawyers, management of company insurances, and assisting our clients to resolve employment or HR issues. Ali brings her varied career and extensive travel experience to her role managing Mauve’s global solutions research, specifically the planning, development and implementation of our international employment services. Ali worked for the British Ministry of Defence in Germany and the Merchant Navy before moving to Cyprus; she has been with Mauve for nearly 14 years. 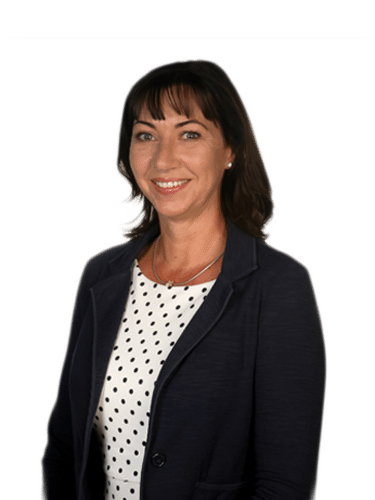 With twenty years’ experience in financial services and previous roles at National Australia Bank and Morgan Stanley, Lorna is responsible for managing the tax compliance of the Group and its international employees. Lorna’s position utilises her expertise in international tax operations and payroll, compliance, foreign exchange control, client relationships and HR management. Emma’s love of travel led her to Cyprus in 1996, where she learnt Greek as part of her career in the travel and tourism industry. In 2005, Emma joined Mauve Group – her managerial position involves ensuring ongoing immigration compliance for our global workers, as well as reporting and liaison with immigration partners, consular officials and embassies. Advising to the Business Development and Global Operations department, Jo is responsible for developing Mauve’s business growth through formation of operations strategy and tactical partnerships. After 11 years with Mauve, Jo employs strong knowledge in all areas of global mobility to work with individual entrepreneurs, SME’s and large multinationals to resolve their global challenges. Roger is a trained economist originally from Barcelona, where he worked for a leading technological business association. At Mauve, Roger utilises his expertise in the design and management of international projects to build strategies for businesses as they take their first steps into a new overseas market. 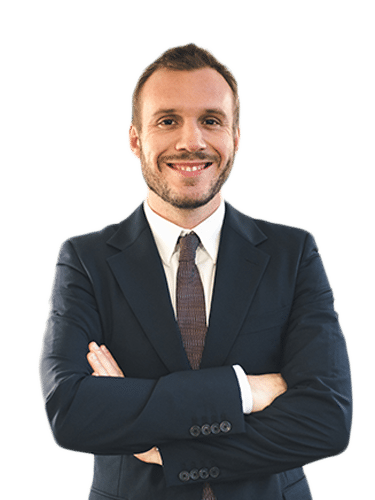 Roger speaks Spanish, Catalan and English, and is based in Mauve’s London office. Following graduation from the University of London, Brandon accrued over 12 years of direct experience in progressive HR, mobility and global payroll. Brandon received certification as a Strategic Talent Mobility Specialist and Human Resource Manager from WorldwideERC and HR Singapore, as well as a STADA certificate in Applied Talent Analytics. Brandon is responsible for strengthening Mauve’s local position and customer relationships, and identifying business opportunities. Based in Bogota, Colombia, Diana is responsible for strengthening Mauve’s market position and achieving financial growth in the LATAM region through sourcing prospective business, identifying local opportunities and building professional relationships. Diana is fluent in Spanish and English and frequently travels around LATAM to industry-relevant events and meetings. With over ten years’ experience in Market Research and HR at prestigious Dublin-based organisations, Teresa is now responsible for developing Mauve’s business in Ireland and supporting operational management when local intervention is required. Her day-to-day role involves prospecting and lead follow-up, assisting local clients on-the-ground and sourcing new expert partners. 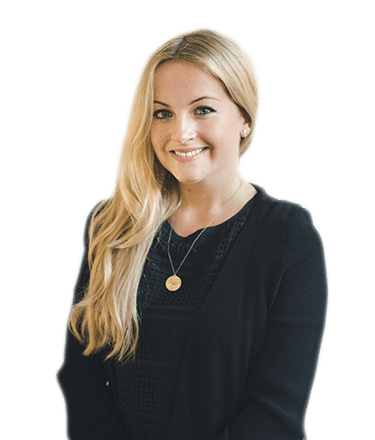 Louise began her career working for the cultural attaché of the Swedish Embassy in London; she is fluent in Swedish. Her love of international travel developed with an extensive trip around Asia and Australia; settling in Cyprus and later her native Scotland, Louise joined the Mauve Sales Team and has worked in the position for 10 years, managing key accounts and sourcing new business. Helen is a dedicated member of the Mauve Sales Team with almost 13 years of service. Helen’s role involves liaising with new prospects and key clients including HR professionals, recruitment firms and global ops teams, and then developing an appropriate solution to suit their needs. 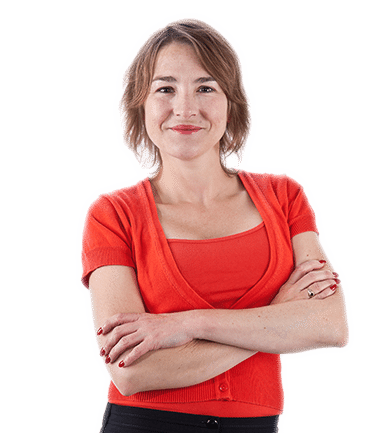 Based from the UK office, Helen is particularly skilled in customer service and account management. 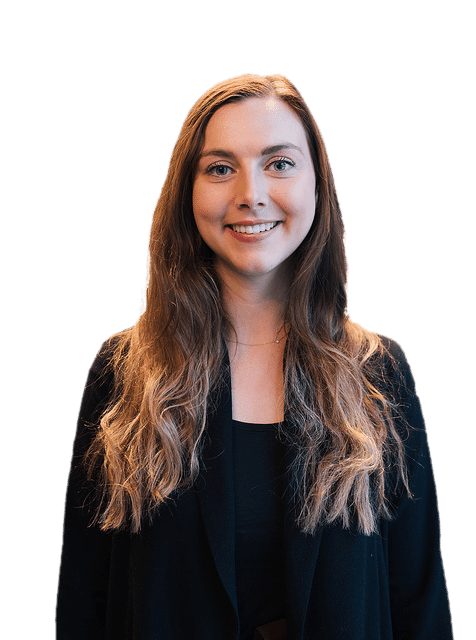 Having completed her degree studies in Business Management and achieving a Masters at Hult International Business School, Ashleigh honed her business development skills in the software and communications industries in San Francisco and London, before joining our sales team as an Account Manager at Mauve’s head office in Paphos. Having lived and worked around the world, Caroline relishes the diverse workload and interaction with global clients as a Mauve Account Manager. With a career history including Corporate Account Manager and Corporate Sales Manager roles for BT, Caroline is very proficient in building trusted client relationships as well as sourcing new account opportunities. Rosalind’s love of all things creative originally led her to the fashion industry after a number of sales executive roles; realising her strengths lay in writing and digital marketing, Rosalind is now responsible for devising, managing, editing and analysing content across Mauve’s digital channels and written resources, and supporting the Group’s marketing manager with creative output. Originally from Paphos, Cyprus, Demetra’s studies brought her the UK where she achieved a Masters in Events Management. Demetra worked as a production assistant following graduation, creating largescale events for clients such as Easyjet and Toyota. Now based in Mauve’s London office, Demetra brings her events expertise to the marketing department and assists our Channel Partner team to develop the referral scheme.